Terrible news for driving enthusiasts today. One of our all-time favorite cars is soon to be no more. According to AutoCar magazine in the U.K., the Mitsubishi Evo X will be the last in the line: http://www.autocar.co.uk/blogs/autocarconfidential/archive/2011/03/01/the-mitsubishi-evo-is-no-more.aspx. The information is directly from an interview with Gayu Eusegi, Mitsubishi’s global product director. That can’t be disputed. 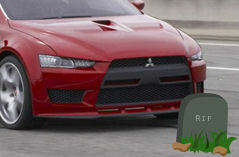 Yes, unbelievably, the Mitsubishi Lancer Evolution is dead. 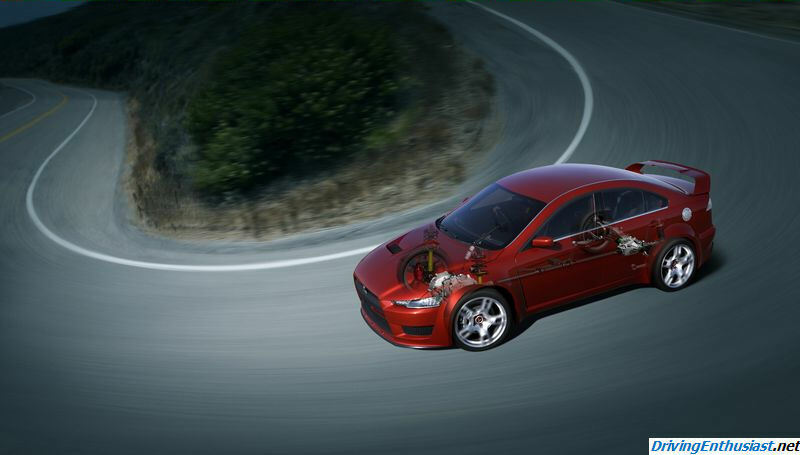 And Mitsubishi will focus all of it’s resources on the long term goal of completely electrifying their vehicle line. Long live the Evo. It was an instant classic, and the car goes out at the peak of it’s game. Nobody else could beat it. Like many of the greatest performance cars of the world whose parent company lost their way, one day that company may regain it’s senses (if they still exist, which is highly doubtful) and bring it back. We can hope for that day, but in this case don’t bet on it.